Our Mission: PVST teaches life skills through competitive swimming activities, goal setting, time management, accountability, and responsibility. We are a proud organization that fosters strong character development in our student-athletes, preparing them for successful careers in school, college, and beyond. 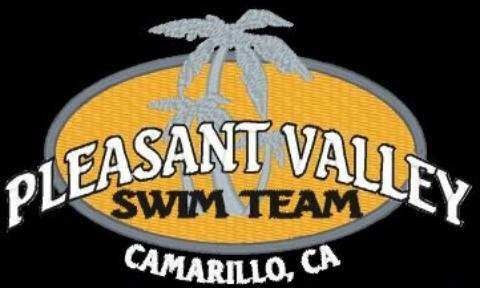 The Pleasant Valley Swim Team (PVST) is a 200+ member year-round competitive swimming organization that has been developing outstanding community members in Camarillo and Ventura County for over 40 years. 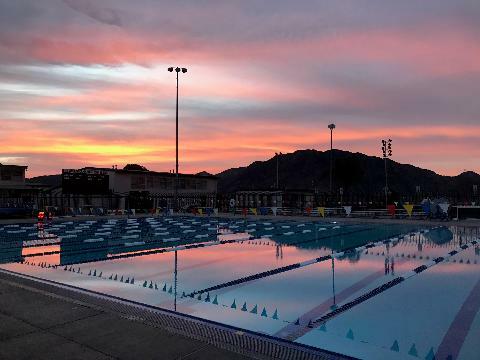 We train at the new outdoor Adolfo Camarillo High School Aquatic Center (opened Spring 2014) and the environment-controlled indoor Pleasant Valley Aquatic Center - the only indoor facility in Ventura County. We are a member club of USA Swimming and the Southern California Swimming local swim committee, and are sponsored by the Pleasant Valley Recreation and Park District. PVST accepts new age group members aged 6-18 and 18+ (Masters) on an ongoing basis. 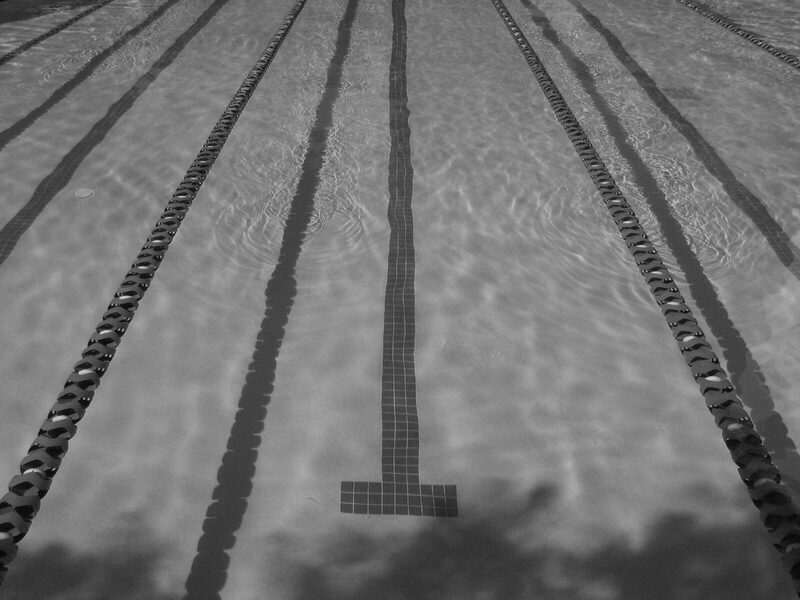 A swim tryout is required for prospective new age group members for minimum skills assessment and group placement. More information is available on the Tryouts page or by clicking the New Member Tryouts button at the top of the page. If you or someone you know is interested in joining our organization, please feel free to contact the head coach via email address or phone number below. We are constantly growing and training young swimmers to maintain a well rounded competitive swim team. Thank you for your interest in joining us - we are looking forward to meeting you! PVAC Pool closes for upgrades Jan 1st. Reopens March 1st.